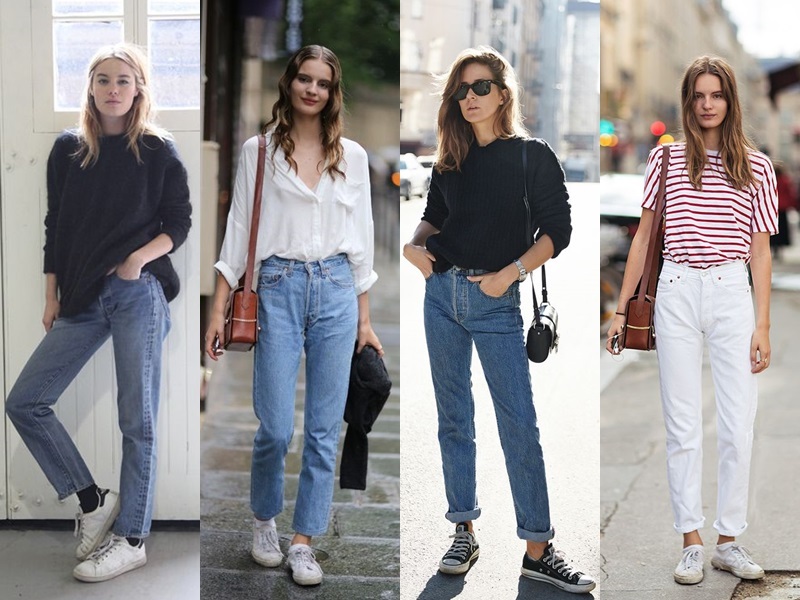 *Get your mom jeans here, here, here, here or here. 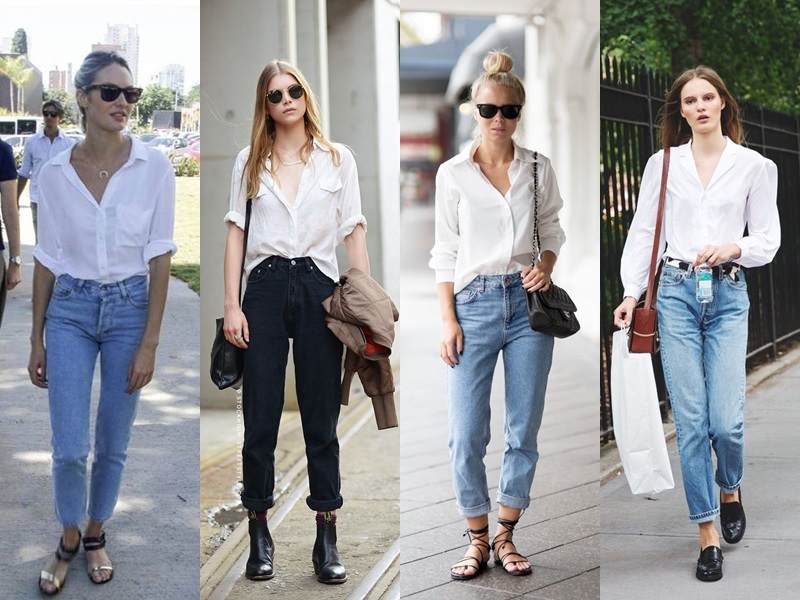 Similar white shirts here and here. Green crop top here - Pink fluffy crop top here - White crop tops here and here. Suede fringe jacket here - Leather jacket here - Oversized cardigan here - Harrington jacket here. Similar oxfords here and here. Similar sneakers here and here. 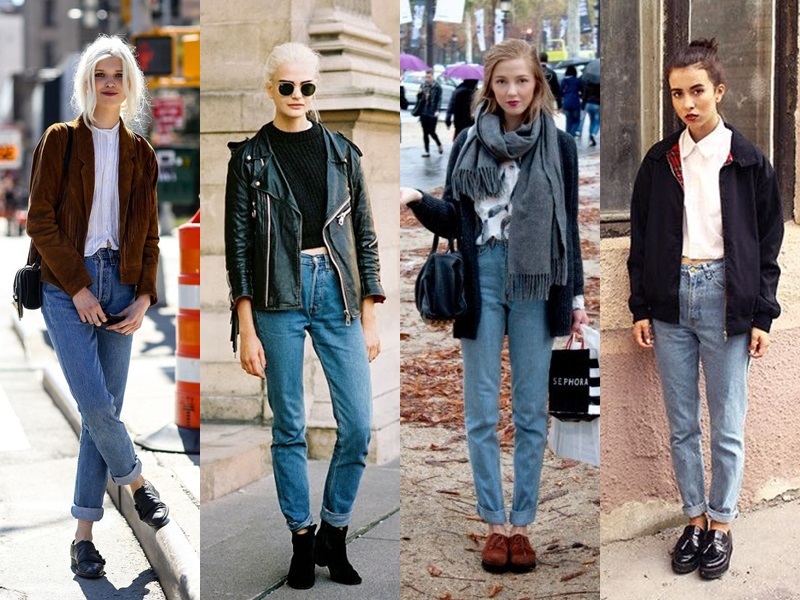 great post, I love mom jeans <3 I picked up a pair yesterday! 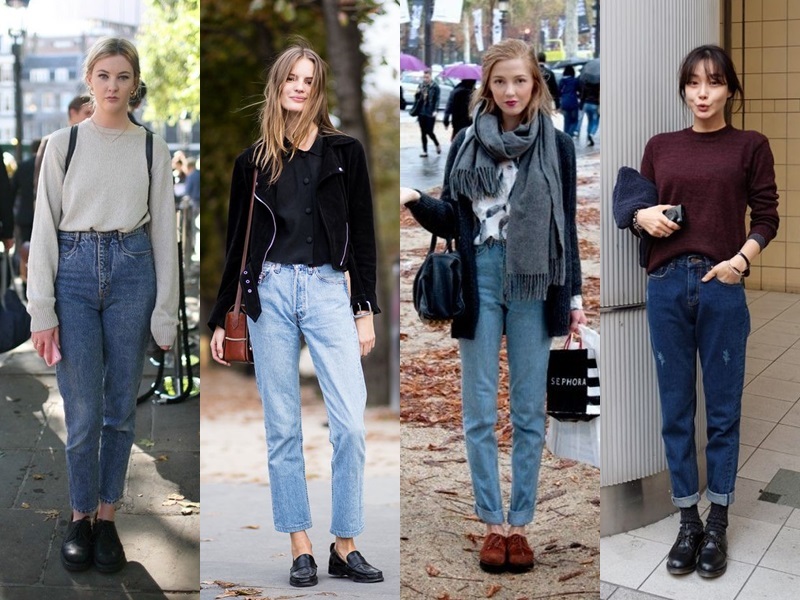 I am yet to give mom jeans a go. I'll add them to my list. 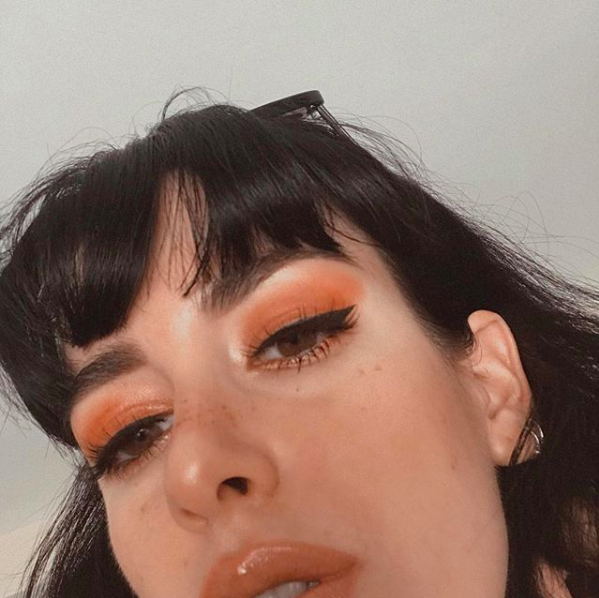 Que haces para tener las piernas tan delgadas?? Soy delgada desde siempre, aunque normalmente hago pilates y body combat.